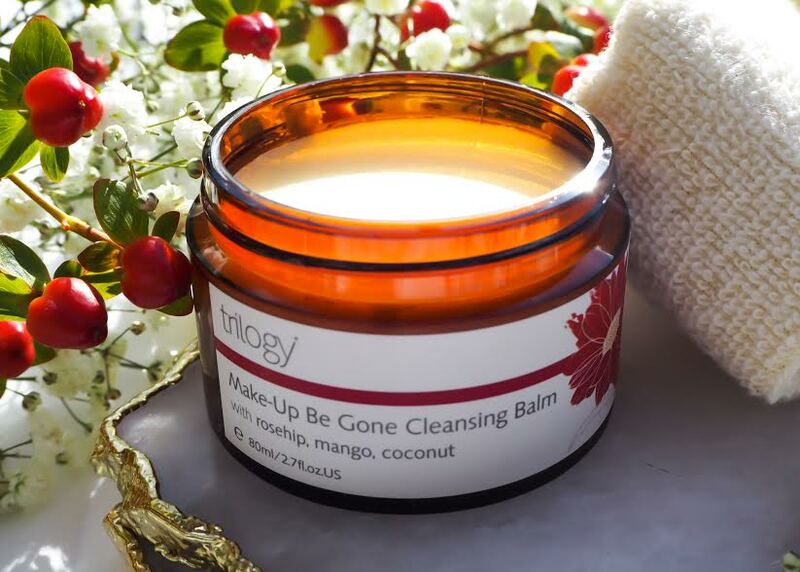 When it comes to beauty, I know what I like and I am liking trilogy! Ok, that's a lie I am loving Trilogy. Always up for trying new products, do not get me wrong I have my staples but I always find it exciting learning and using a brand/products that is new to me and my skin! In fairness beauty products are more important to me than makeup, I'm busy, were busy and I am too darn lazy to perfect makeup, I mean that cat eye, I am still trying to master in a few minutes, but cut a gal some slack, after all I'm a busy single Mumma (totally using that as an excuse). But I digress, I and who else doesn't strive for a great dewy skin, that's now just glowing but firm and wrinkle-free, without the help of Botox! The change of season has quenched and dried out my skin, leaving it requiring some much need hydration, I found that by continuing to use my current products were not benefiting my skin, god knows why it took me a few weeks to realise, that as the season changes my skincare routine needs changing too. So I was excited to try Trilogy's naturally formulated Ultra Hydrating Body Cream. 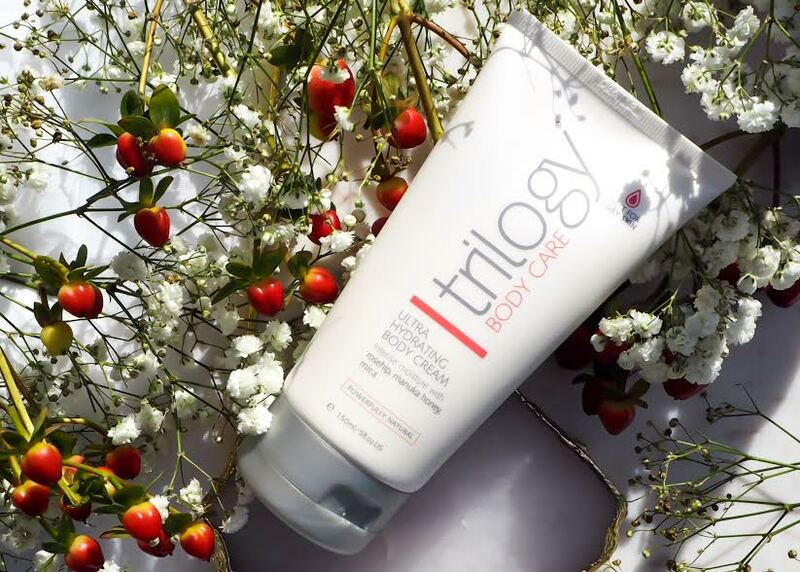 It glides on like a dream and smells heavenly, it is the most intensive body moisturiser from Trilogy thanks to it being packed with deeply hydrating plant oils to help enhance your skins natural radiance. The ingredients within it is not overpowering, evening primrose, jojoba and reship oils are all subtle enough to make you feel all kinds of relaxed and helps moisturise and nourish your skin, along with sunflower oil and manuka honey to soften and help protect your skin from harsher weathers, great to use day and night and is surprisingly quick absorbing so no-grease marks when you put your clothes on! If I am honest, of an evening, I just want to grab my micellar water to cleanse my face, remove my make up and dive into bed next to Leanora and read a good book before I doze off! But I thought I should be a bit more proactive and really take care of my skin, after all, it too needs protection throughout the night, so thought I’d give the make-up be gone cleansing balm a go. It comes in a solid brown tub, which is great, so if I knock it over it won’t spill everywhere (one less thing to lean up). The texture looks really hard, but it is cloudy soft to the touch and melts all over your face and leaves your skin feeling a like a dream once massaged in. I was a bit skeptical about using something new on my face as I have sensitive skin and suffer from a few red patches, but after use and even in the morning, I noticed that the redness was reduced and my face looks so much calmer and nourished and it removes all traces of makeup. The cleansing balm is something that I would certainly recommend to anyone with normal to sensitive skin to use, particularly throughout the Autumn and Winter months. 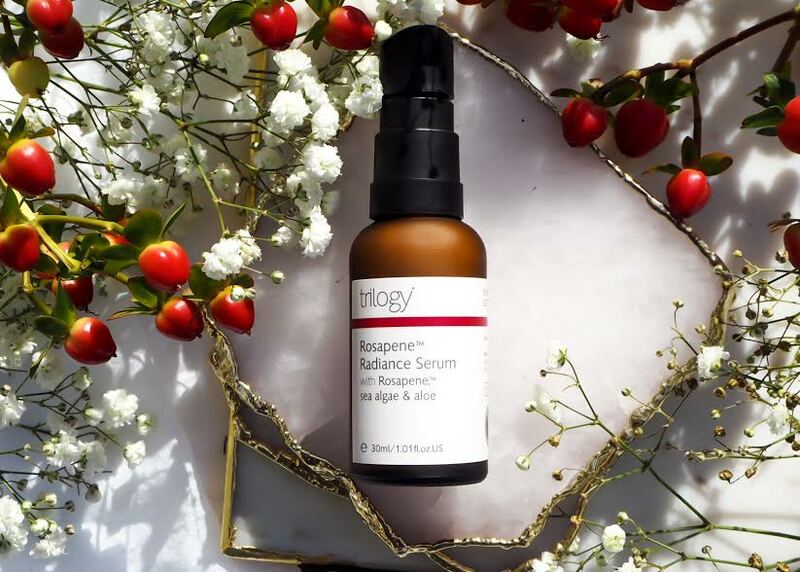 I was so excited to try when I saw this in my bundle you all know how much of a fan I am of serums, so when I spied the Rosapene Radiance Serum I could not wait to try it out. Hold the phone, it came out as a cream, no serums are traditionally oily, so imagine my shock to see a cream, I even had to unscrew the lid just to make sure and then check the website and you know what it is meant to be! Is that such a bad thing….? Well frankly no, this serum is great for those who do not like to use oils but want something so much lighter. I like to use this after I applied my oil, to the airs that get extra dry such as my forehead and apples of my cheek to give it that extra hydration and radiant boost, thanks to the repairing and strengthen and hydration from the rosehip oil. I would certainly recommend this to those who just need an extra boost and to apply day or night. The winner, not that they all are not but let me start off by saying is if you have not tried the Trilogy’s Rosehip Oil Antioxidant + STOP the sheer madness and after you have read the review go and purchase total game changer!! Firmly in my 30’s I feel that my skin needs a little extra TLC and I have to say after using this oil for a little over a month now, I can honestly say that it reduces those little pesky lines that I’ve noticed creeping up and gives my skin that pop of a glow leaving me ready to conquer the day whilst leaving my skin protected against environmental free radical damage. If there is one thing you do this month, then make sure to spoil your face with Trilogy. 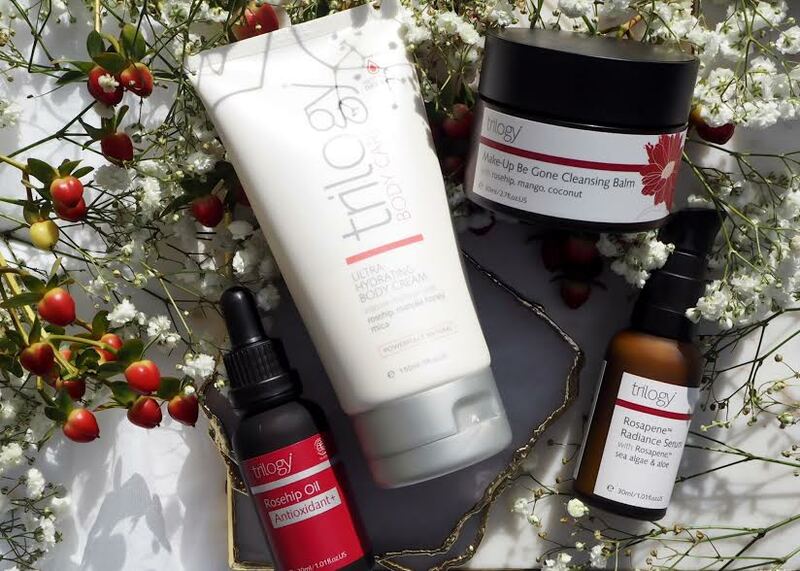 Have you tried any of Trilogy's products? How will you be brightening, hydrating your skin this season?